To be entered to win a gift card from Pink Elephant Organics – tag a photo on Instagram or Facebook of your little girl wearing her Pink Elephant Organics clothing with #pinkelephantgirl. Each photo is one entry, so tag us often! We will randomly select at least one photo per month to receive a gift card from Pink Elephant Organics. 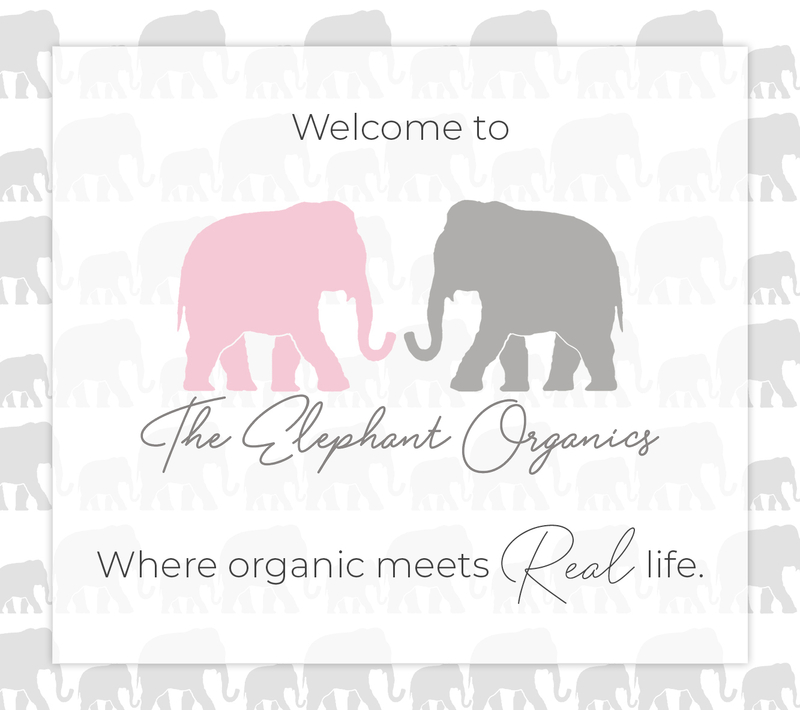 Additional gift cards may be given away at the sole discretion of Pink Elephant Organics. Only one winner per household per month. Gift cards will be distributed as e-gift cards only – physical gift cards will not be shipped – and winners must have a valid e-mail address in order to receive their prize. Winners will be notified via Instagram, and must respond to our message within 48 hours with a valid e-mail address in order to collect their prize. Gift card must be used within 1 calendar year of issuance and is valid only on merchandise currently available at our online boutique. In order to redeem the gift card, the shipping address for the order must be in the United States or Canada. Employees of Pink Elephant Organics and their immediate family members are not eligible to win.